Zehnder Homes new development in unbelievable location off Linner Road. Minutes to downtown Wayzata and less than 15 minutes to downtown Mpls. Over 1/2 acre wooded lot provides space and privacy, all within the award-winning Wayzata school system. Open floor plan with high end finishes throughout. Coffered ceiling, shiplap accents, farmhouse sink and much more. Screen porch and sport court! Linner Park across the street! Construction is in process - see photos for current progress. I was searching for a Property and found this listing (MLS #5029100). I would like to schedule a showing for 1923 Linner Road Minnetonka, MN 55391. Thank you! I was searching for a Property and found this listing (MLS #5029100). Please send me more information regarding 1923 Linner Road Minnetonka, MN 55391. Thank you! 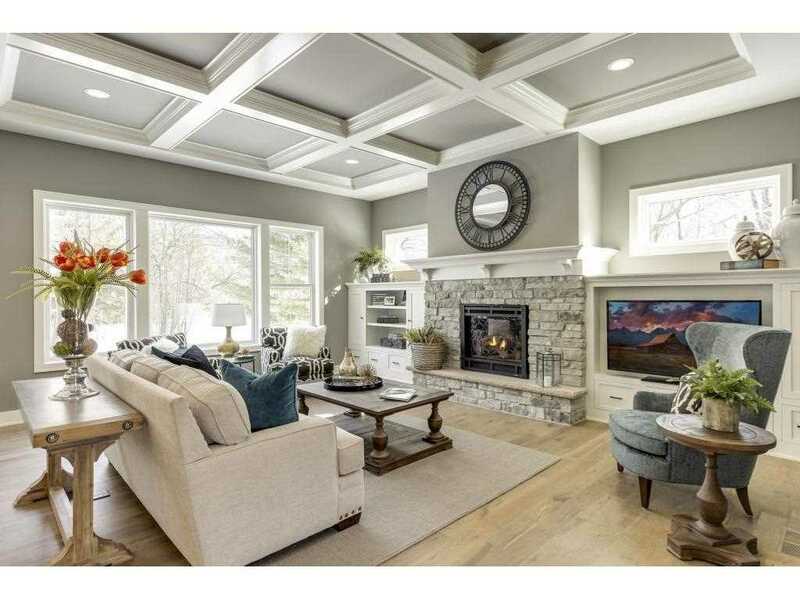 MLS® 5029100: This property at 1923 Linner Road, Minnetonka, MN 55391 is located in the Linner Road Estates subdivision and is listed for $1,595,000. MLS® 5029100 has been on the market for 131 days.